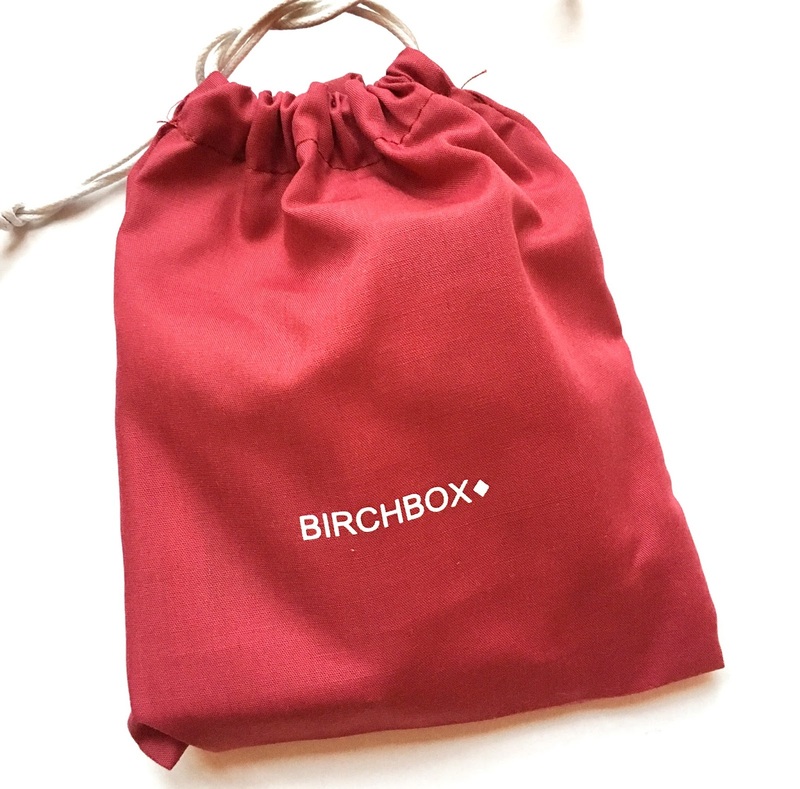 If you have been living under a rock for a few years, which I am sure you haven't, I will just quickly explain the concept of Birchbox. 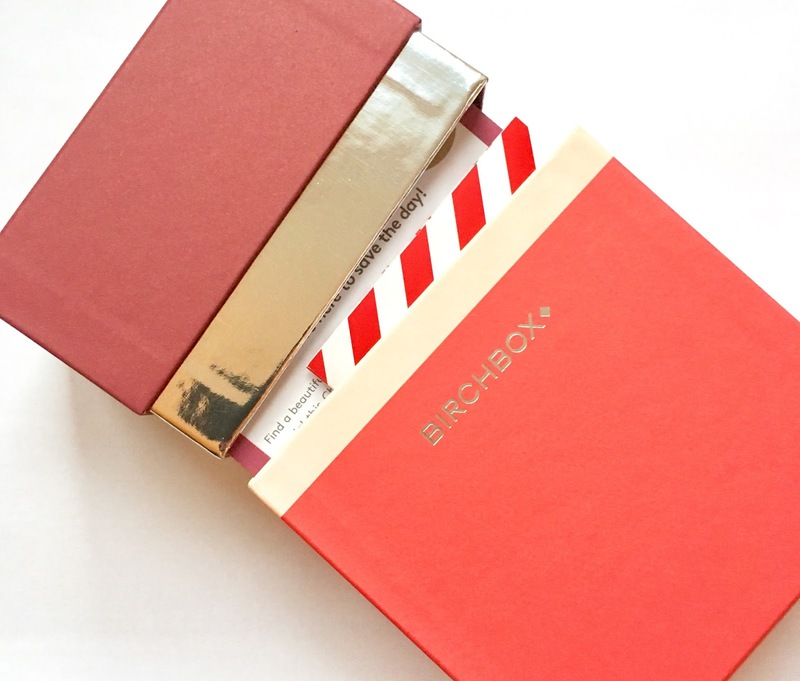 Birchbox is a monthly subscription box which costs £12.95 (including delivery). You will receive a selection of deluxe beauty samples delivered to your door each month. 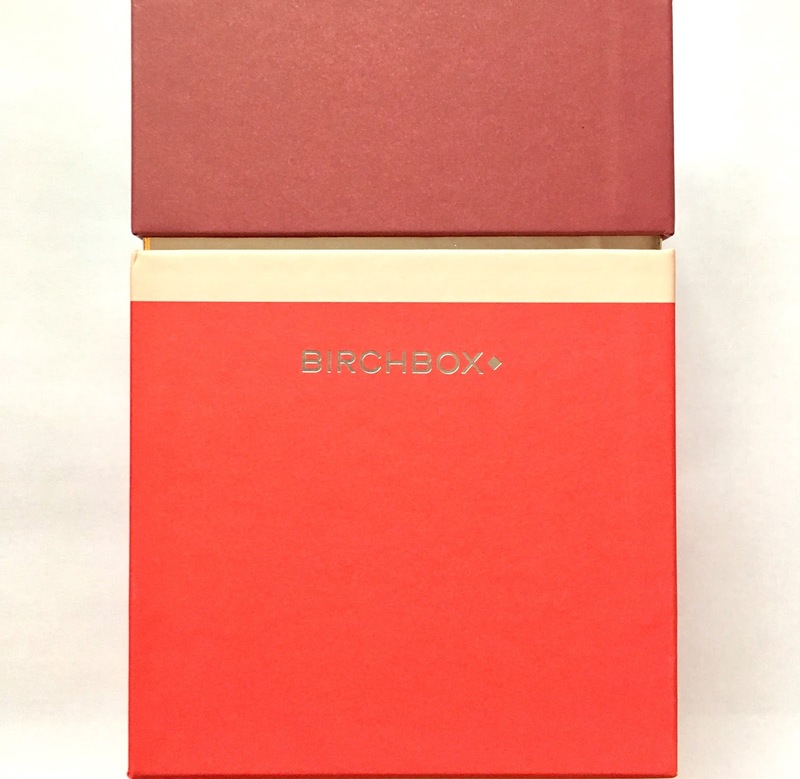 I have been waiting patiently, like a very good girl, for my December Birchbox and it was worth the wait! I always get especially excited about December beauty boxes as every brand wants to have the best Christmas beauty box. 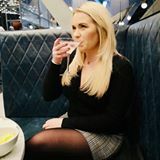 I only subscribe to Birchbox now after years of subscribing to all of them and seeing lots of repeated products so I was hoping it would be a good one and I am not disappointed! 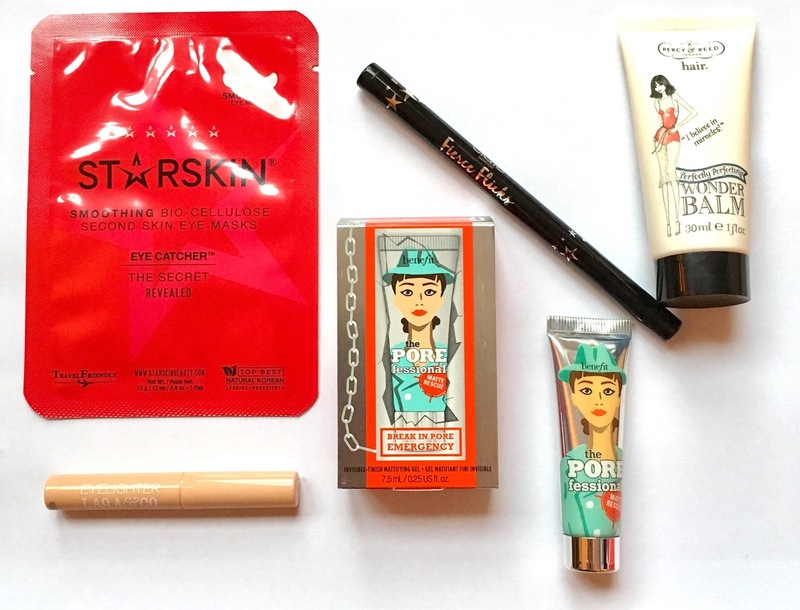 Since resubscribing to Birchbox a few months a go I have been pleasantly surprised as I have been using mostly all of the products I have been sent, there's usually one that isn't really for me but that is to be expected as they can't cater for everyone individually. This month I think I will use all of the products they have sent me! STARSKIN Eye catcher smoothing bio-cellulose second skin eye masks (full size) RRP £8.50 - who doesn't want to try out anything that claims to de-puff our under eye bags?! CIATE Fierce flicks felt liner RRP (full size) £15.00 - This is a jet black liner that is very simple to use, well, it is on the back of my hand anyway, I will review in full once I have given in a whirl on my eyelids. LAQA & Co. Eyelighter (full size) RRP £9.50 - A creamy eye highlighter which will be perfect for highlighting my brow bones! Percy & Reed Wonder balm (30ml) RRP £18.50 for 75ml - We have all seen lots of Percy & Reed product free with magazines over the years but I have never tried Wonder Balm so I am looking forward to trying this hair primer! Benefit the POREfessional: Matte rescue invisible-finish mattifying gel (7.5ml) RRP £21,50 for 50ml - Again, we have seen the POREfessional original as a freebie in magazines but this new mattifying gel is new to me and as I have oily skin, if this works, it could definitely be making it's way onto my Christmas wish list! I am really impressed with this box and I will enjoy testing out all of the products in it. What are your thoughts on the December Birchbox? I'm always seeing this box everywhere, it looks like awesome products. Can't wait to hear how the LAQA & Co. Eyelighter is for you. I love a good highlighter!! !